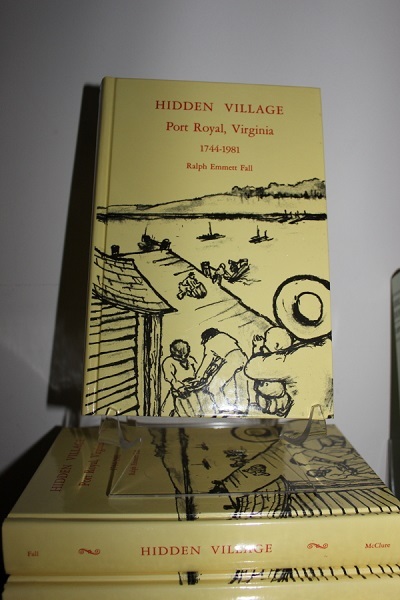 Reprinted by Historic Port Royal, this 430 page book with over 65 photos and illustrations is an in-depth study of the people, structures, and history of Port Royal, Virgina. This book is useful to genealogists, historians, and anyone interested in historic preservation. 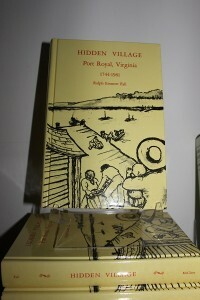 Let’s all keep promoting this wonderful work, so that others may share in the Port Royal story!